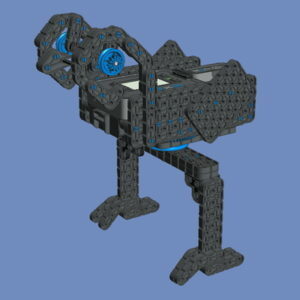 Here are the building instructions for my VEX IQ Chickens. 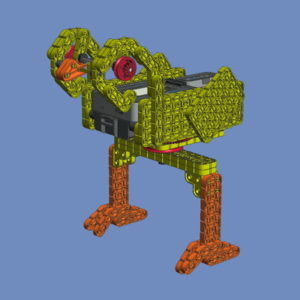 Andreas Dreier created the Building instructions. Thank you for doing this!